Sound Test Saturday: Pre-Mania Launch Edition! 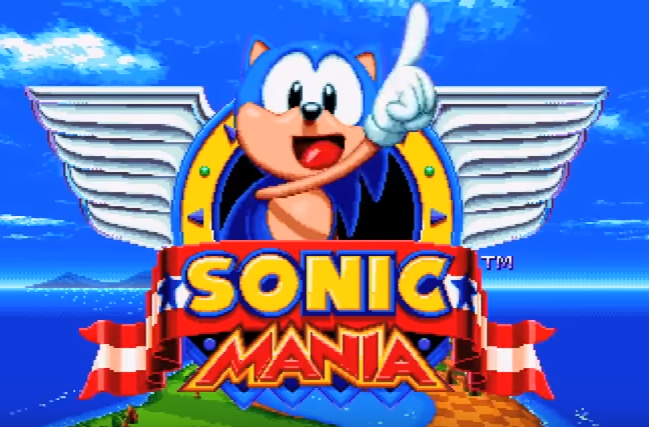 We’re just one last, impossible weekend away to Sonic Mania, so I feel it’s only appropriate to highlight one celebrated aspect of the game: its music! 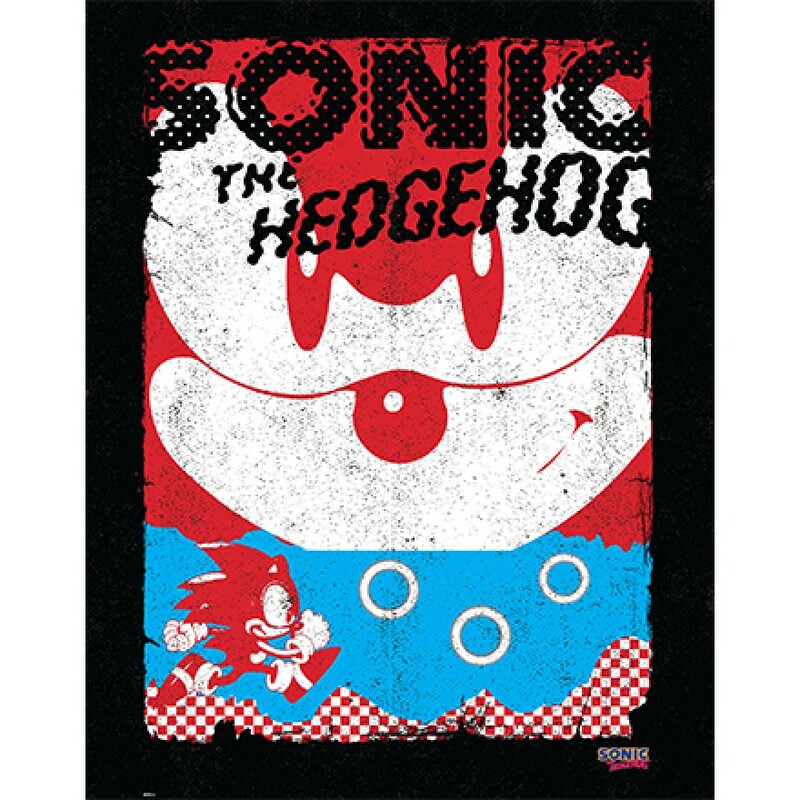 The news of Tee Lopes’ hiring as Mania‘s composer was met with widespread acclaim across the Sonic community, and over the past year, we were gifted with a number of his contributions to the soundtrack. For the occasion, I am bringing back Sound Test Saturday and have catalogued one remix for every Zone confirmed by SEGA in Sonic Mania, as well as a few bonuses! Don’t forget to support and follow these artists in the links provided below. Now, enjoy! Continue reading Sound Test Saturday: Pre-Mania Launch Edition! Mere words cannot do justice to this cover by self-proclaimed “World’s Okayest Violinist and Master Otamatonist” Mklachu, but never in my life have I needed something so much and never known until I received it. 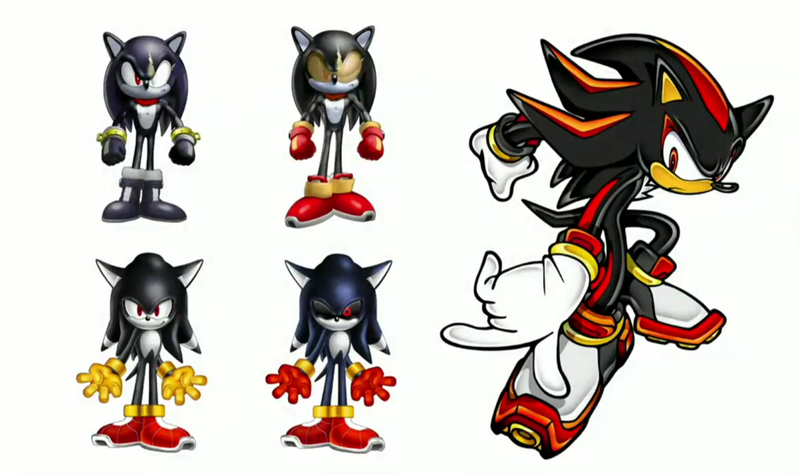 I didn’t think that it would take less than 2 weeks before Sega did something that would mean I felt it necessary to actually talk about these things. So I’ve seen the footage from SXSW, and the Nintendo Direct, I have a few things to say, mainly on what bugs me about Sonic Generations 2 Sonic Forces so far. But… I’m not going to do that right now, because, reasons. Anyway, the one thing which came out of last night’s footage and reveal which probably even took Sega by surprise just a little was the level of negative feedback that The Green Hill Zone got, one which has people now turning away from the game and to be honest, really hasn’t done much for people’s perceptions of Sonic Forces, with some writing it off as glorified DLC for Sonic Generations or simply Generations 2 in all but name. Oh and I’m not going to talk about how bland it looks because this footage is almost certainly Alpha and given how good modern Sonic’s stage looked, I suspect it’s running nowhere near final quality… now if we get to E3 through to October and it still looks like that… Then ho ho! Regardless as to what you may think of the game as it stands right now, one thing is absolutely clear. 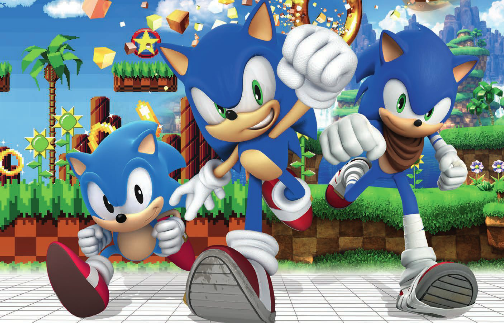 Green Hill Zone apathy is a real thing which Sega needs to address right now or else a lot of fans are going to backlash against the franchise, badly. 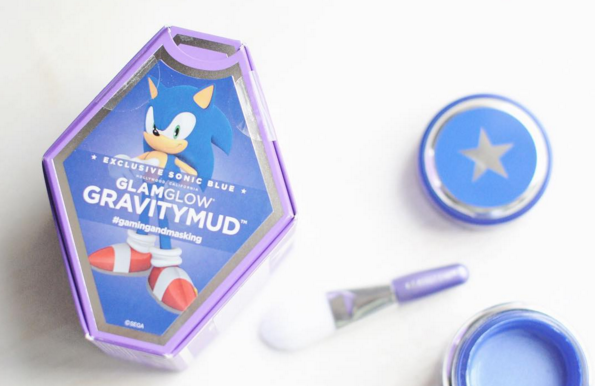 Is Green Hill Really Used That Much? 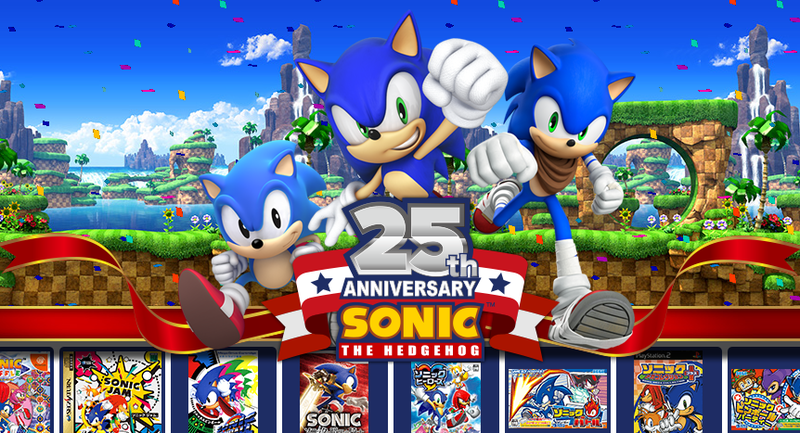 This depends on what we’re talking about, when I saw Green Hill Zone last night I groaned and said ‘not again’ then I thought about it and tried to come up with a list of Games which have had the Green Hill Zone going back to Generations and… I have to admit I struggled with this. Here is the list I could come up with. 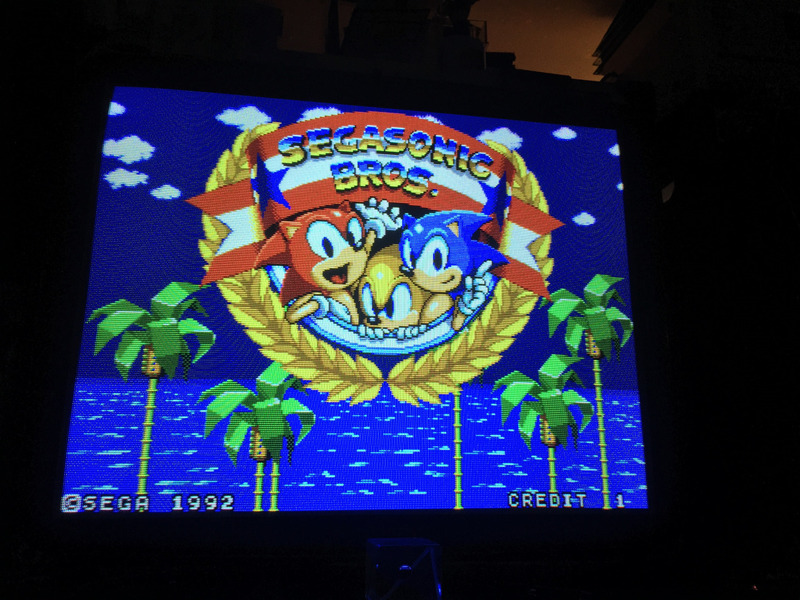 Sonic Mania (Though Act 2 is pretty much a completely different stage just using GHZ assets. Sonic Lego Dimensions (if you really want to be vain). 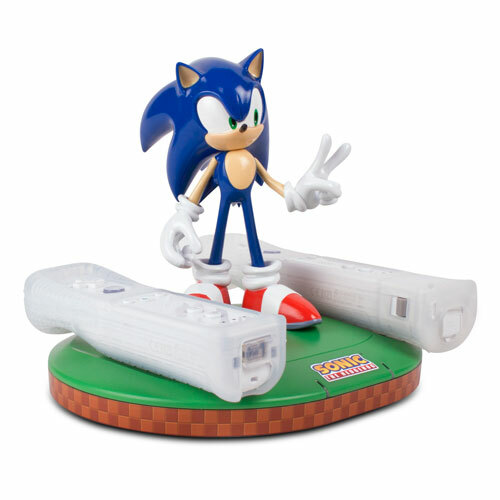 Sonic Runners (If you REALLY want to be vain). There’s probably one or two others which are likely mobile games which I only played for a few seconds before becoming bored, however, aside from other minor appearances such as stages for fighting games like Dengeki Bunko: Fighting Climax. In terms of you playing a character, going through a level, that’s the best I could come up with. 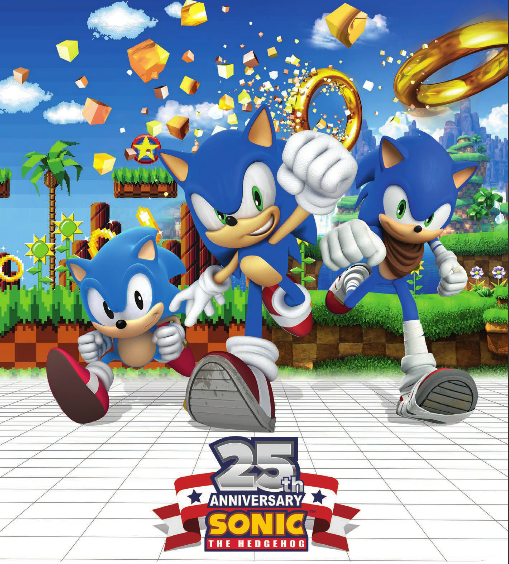 So following on from Generations which was the first game to bring back the Green Hill Zone in name and to standard for many years, we’ve had… a mobile game which barely represented the stage. 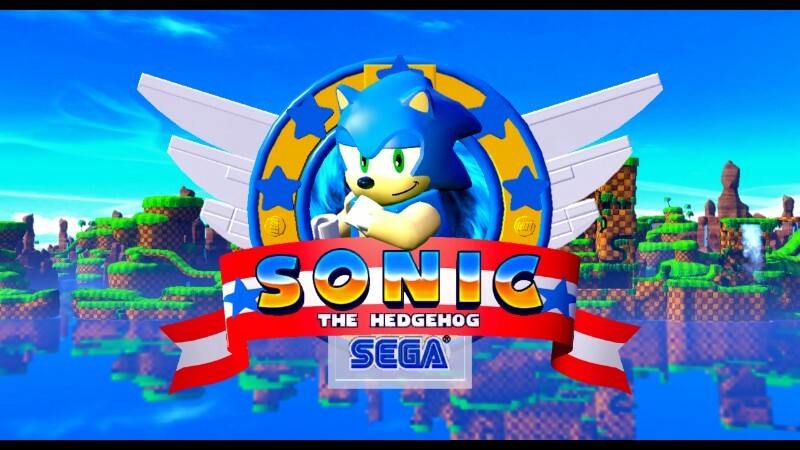 A DLC/Level Pack for Lego… and Sonic Mania which isn’t out yet… whose Act 2 is barely recognisable to GHZ. That’s… not a lot… so why does it feel like the Green Hill Zone has been in every game since forever? 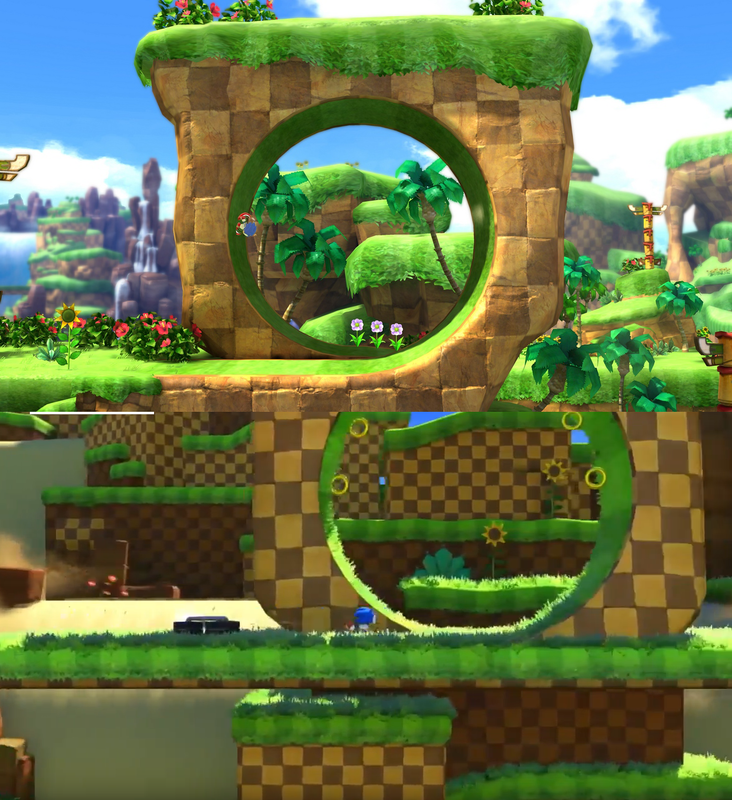 Well the fact is it hasn’t… Green Hill has been barely used, it’s been used more than other stages, but it’s still a very minor stage, one could argue that Seaside Hill has had appearances or references in more games, yet nobody begs for that zone not to appear whenever something new gets announced. so what’s going on? So if you’re Sonic Team right now, you might be a bit confused as to why Green Hill Zone has generated such a negative reaction, you’ve not had it as a real full stage in one of your games since 2011, last time it was an actual stage was the Lego game… so… why do fans suddenly hate it so much? Well, I think it’s down to two possible explanations. I’ll keep this brief since I’ll probably be writing a lot more on this in another article. Since Forces was announced, right from the teaser trailer… many people have compared it to Generations, since then, Sega have done very little to suggest otherwise, other than say ‘No it’s not a sequel’. Yesterdays footage has also done little to stop those comparisons, the short GHZ section just looks so much like the Generations stage… oh wait, now there’s sand… that’s different I guess? Like I said, I’d keep this point brief, but if you pull a level out and it looks so much like a level from your last good/great Sonic game, you can’t help but feel like it’s the same old game. 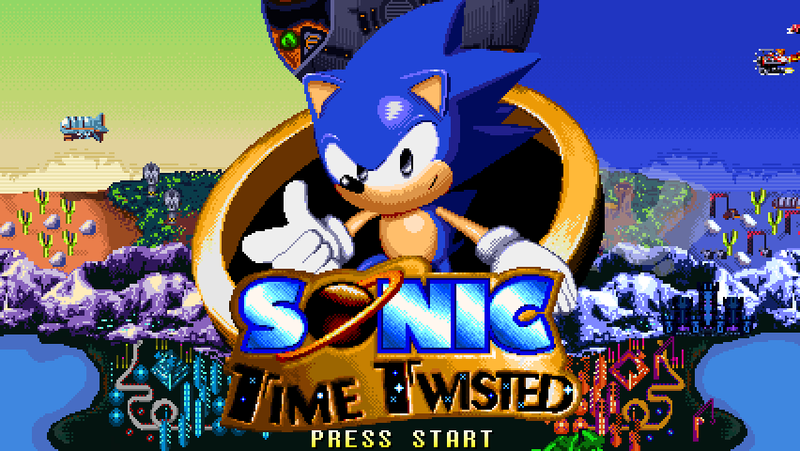 In fact, pretend Sonic 2 and Sonic 3 did this, had the Green Hill Zone in it, everybody would probably be saying ‘not again’. Had it been any other zone, I suspect fans would have been much warmer to it’s reveal. Anyway, we’ll come back to this game being too much like Generations and why it’s a bit of a problem another day. Green Hill Zone Is Used A Hell Of A Lot… Outside of The Games. 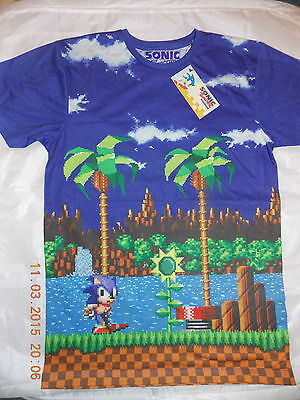 Just think about this for a moment… When was the last time you saw an official Sonic T-Shirt depicting the Chemical Plant Zone? Death Egg? Angel Island? Ice Cap? Hydrocity? Sky Chase? No? 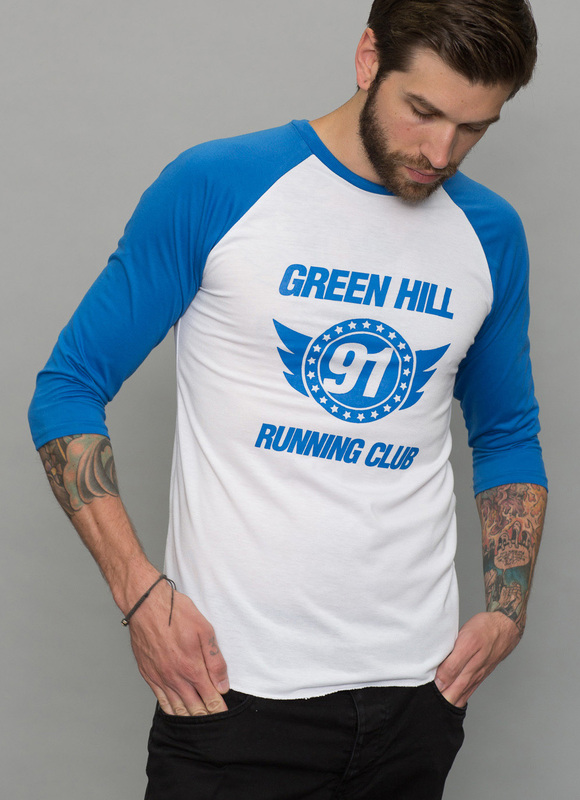 How about Green Hill? That’s just the tip of the iceberg… Oh go on have these too. 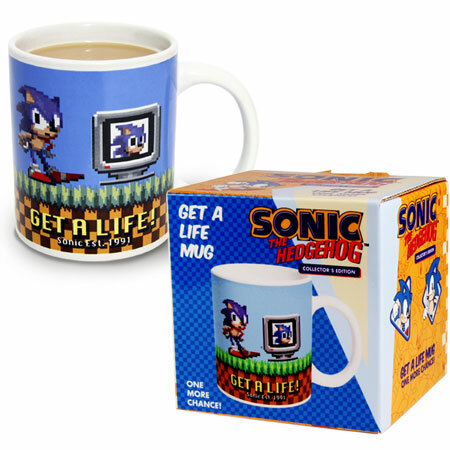 Amazingly, those three mugs came out at the same time… from the same company. 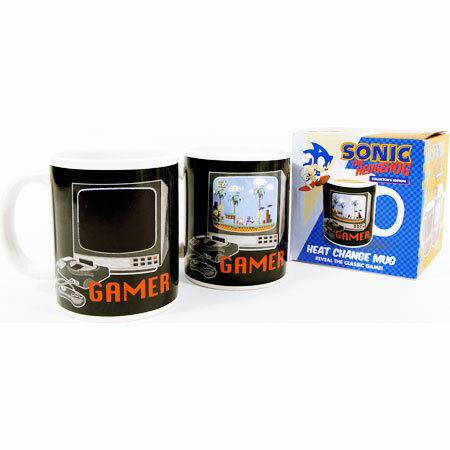 Different mugs… all made to use the same level, Green Hill Zone. What about more general merch? 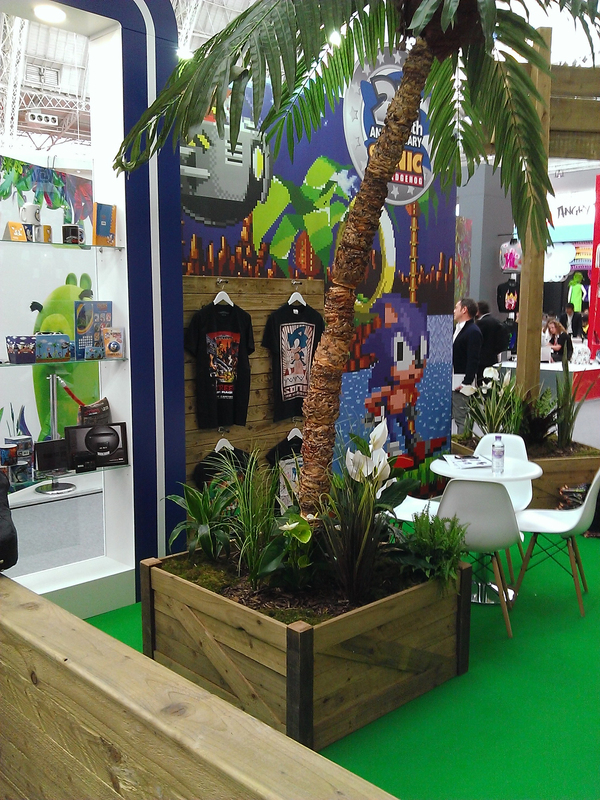 What about Sega’s booth at trade shows!? That is a very small sample, there is a lot more I could bring in. You know what is really crazy, all of this stuff is barely 5 years old, most of it is under 2 years old. 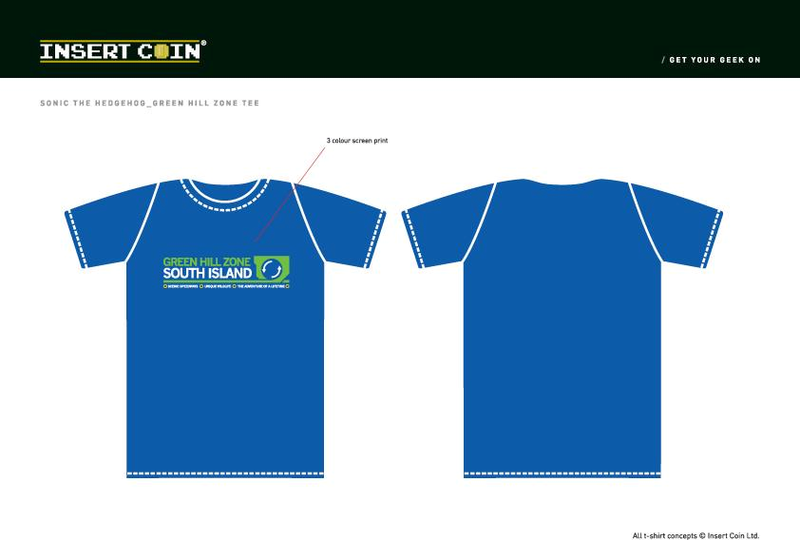 Even promotional material and the social media guys tend to use the Green Hill Zone quite a lot, it all adds up. 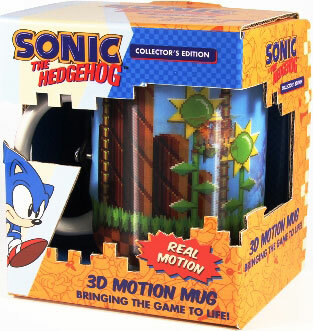 For at least the last 5 years, without a doubt longer, the franchise has been over-saturated with Green Hill Zone imagery and products, it’s used on nearly everything, the only thing which is used more are those generic Sonic poses which are often used for merchandisers wanting to make a very cheap quick buck. It’s no wonder fans are fed up and reacting negatively, outside of the games, everything is Green Hill, it’s rare that we get any other zone featured. 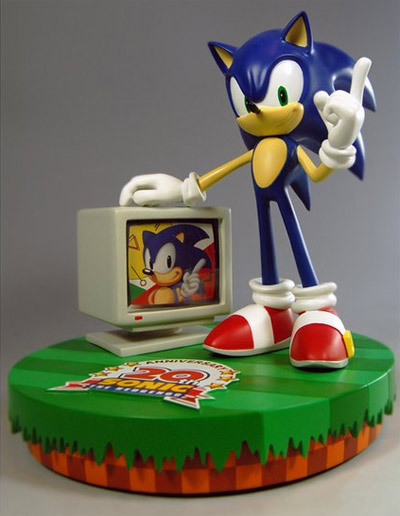 With the exception of the bases on some of the recent First4Figure statues, the only Zone which I can think of that got featured on a piece of merch outside of Sonic Boom was Meccano’s Chemical Plant Zone toy. As a fanbase, we’ve been exposed to so much Green Hill outside of the games in the last few years, that we’re bored of it, crying out for something new. This finally boiled over last night when after all that saturation of this particular Zone, finally, a new Sonic game and the second zone shown, is Green Hill… is it any wonder people reacted so negatively? This is an entertainment product, if you keep producing the same old entertainment time and time again, people will get bored of it and reject it. 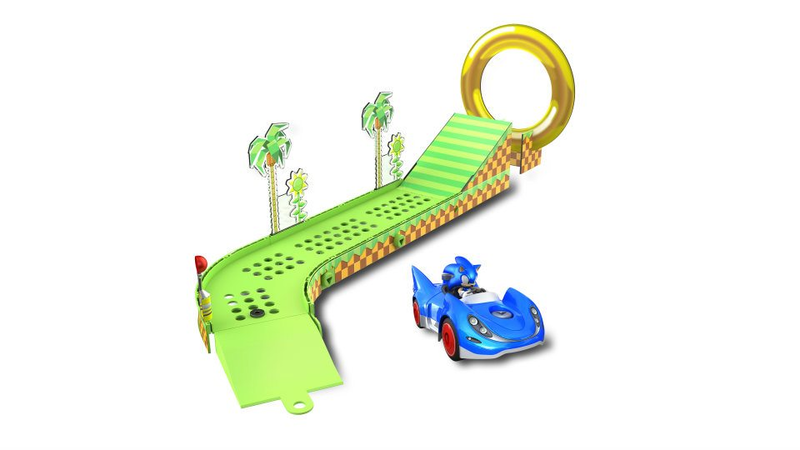 So why on earth has Green Hill Zone been pretty much the only thing that has been used? 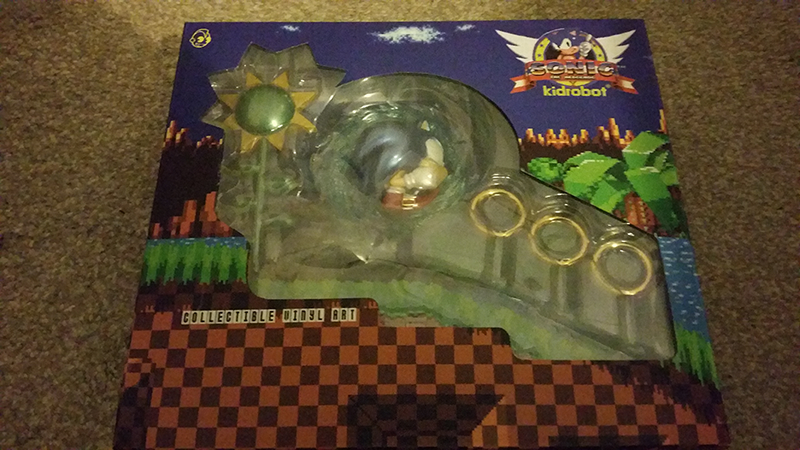 So Why is There So Much Green Hill? Basically, there’s two reasons. One is obvious, the other annoying. 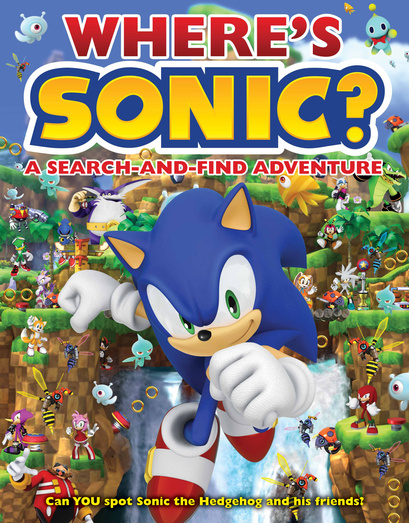 1: If you ask people who are not Sonic fans, but know what it is, to name a level from Sonic, they’ll probably name Green Hill… and honestly? That’s probably about it. 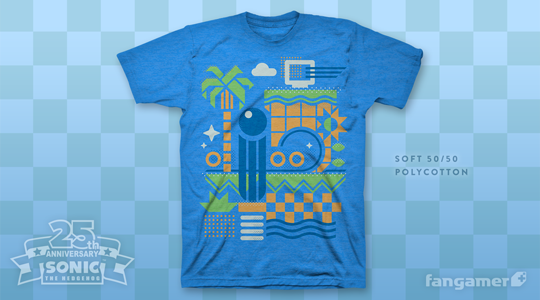 It’s the most recognisable zone in Sonic, so you wanna sell your T-Shirt? 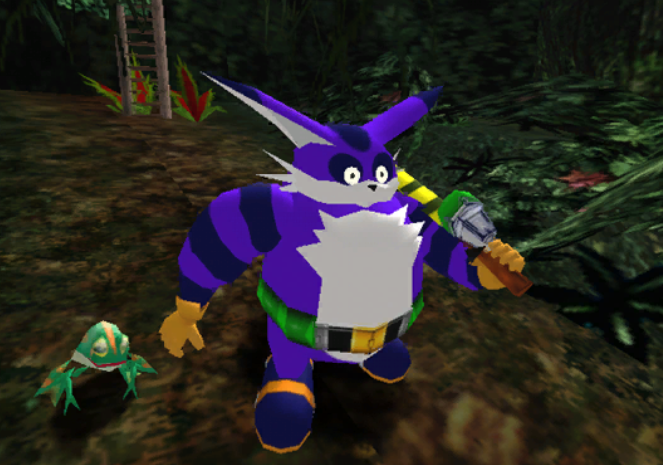 Better make it Green Hill. 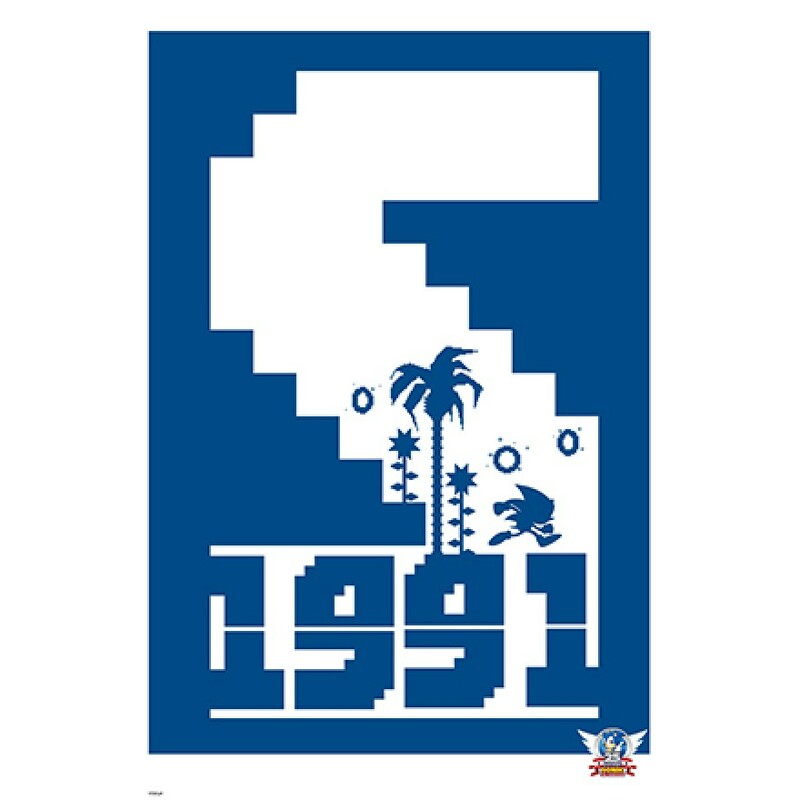 2: The second reason… I can’t say for sure, but I don’t think Sega wants people to use any other zones? This might be changing with the coming of Sonic Mania, but, certainly prior to it’s announcement, this felt the case. 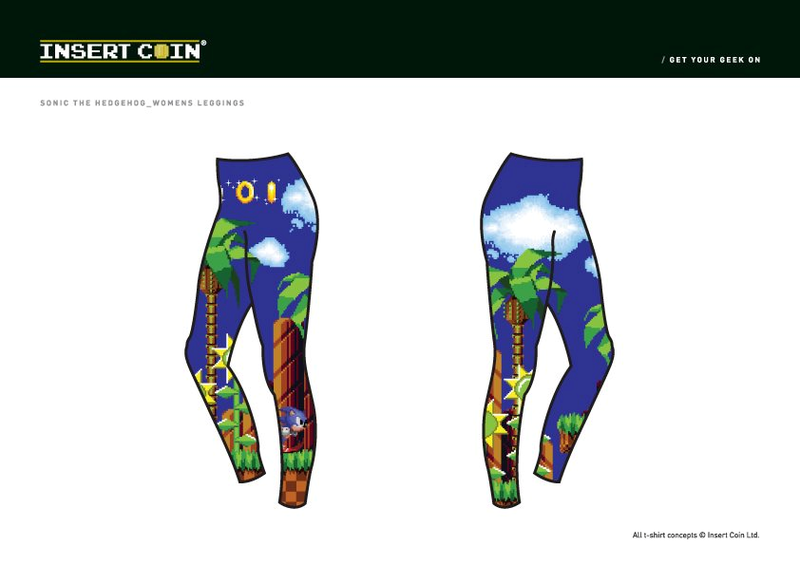 We bring these up a lot, but frankly more people really need to pay attention to them, the style guides that we know of mention Green Hill, have assets for it, but do not mention assets or any other zones. So if the style guides prevent people from using other zones, what chance do we have of originality? Green Hill apathy is a real thing which is having an impact, Sega absolutely needs to start taking this problem seriously or else fans are only going to become a lot more vocal in their displeasure of both games and the surrounding Sonic universe. Last nights reaction was clear enough this has reached a boiling point. 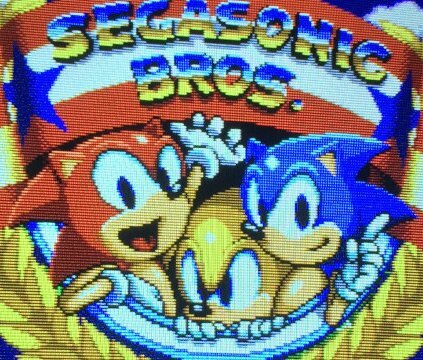 Sega needs to start promoting other zones as well as allowing licensees to use other levels and assets. Or… do the amazing thing and let designers and artists have more freedom. Take a look at the Drop Dead clothing line, it’s quite amazing, doesn’t use the traditional artwork or style guide designs, yet sold amazingly well because the designs were really great as well as being highly quality items. Otherwise, if you keep using Green Hill for everything, you’re going to get more people turning away. And not once did I have to mention the placement of that dash pad. 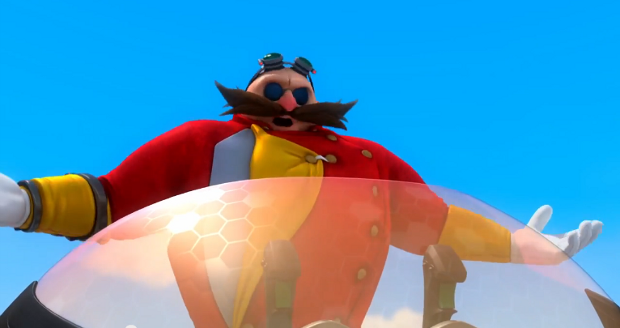 The Green Hill Zone!The Spin: "Yo! Ho! Ho! Green Hill Giant"
Happy Hallowe’en! Check Out Our Ghoulish Seasonal Roundup! Hallowe’en comes but once a year, and is all too quickly pushed to one side on November 1st in favour of the more festive Holiday season. But we at TSS like to celebrate the event – as evidenced by our funky new look. You like it? Continue reading Happy Hallowe’en! Check Out Our Ghoulish Seasonal Roundup!